Physical characteristics: Rufous-tailed jacamars have metallic coppery green upperparts, pale buffy chins, a white or buff patch on the throat, which is sometimes speckled green, rufous (reddish) to chestnut underparts, blackish primary feathers, and long graduated central tail feathers. Females are slightly duller and paler than males, with a cinnamon-buff chin and throat and dark cinnamon-buff underwing coverts (small feather around base of quill). They have a very long, slender bill, sometimes called "needle beak", that is about 2 inches (5.1 centimeters) long. Adults are about 7.5 to 9.8 inches (19 to 25 centimeters) long and weigh between 0.6 an 1.0 ounces (18 to 28 grams). 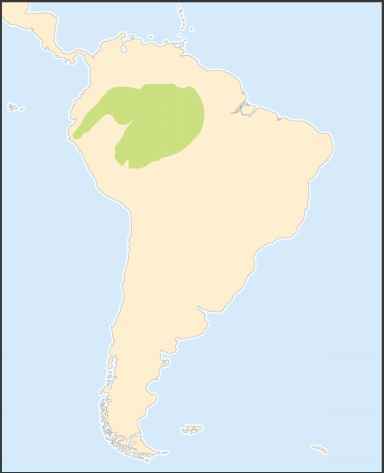 Geographic range: Rufous-tailed jacamars are probably the most widespread jacamars with a distribution from southern Mexico to northern Argentina including Mexico, Costa Rica, Ecuador, Colombia, Brazil, Argentina, and Trinidad and Tobago. Habitat: Rufous-tailed jacamars are found on the edge of forests, in woodlands and thickets, and near streams and rivers. Diet: Their diet includes flying insects that are caught in midair. Once caught, they beat the food against a branch before eating it. Behavior and reproduction: Rufous-tailed jacamars live alone or in pairs, and like to forage from shrubbery near the ground. They do not migrate, but they do make short journeys. The birds signal danger or anxiety with a sharp trill. Males regularly feed females during courtship. They use former termite nests or earthen banks for their breeding sites. Both mates and females dig out nests to a depth of 7.9 to 19.7 inches (20 to 50 centimeters). Females lay one to four white eggs in ground-hole nests. The incubation period is ninteen to twenty-three days, while the nestling period is nineteen to twenty-six days. 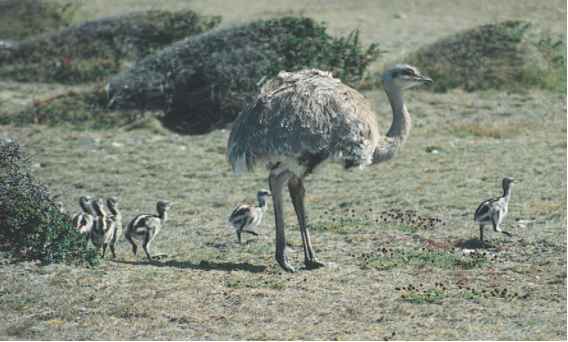 Both males and females incubate and take care of young. Nestlings hatch with whitish down feathers and are fed insects, especially butterflies. Rufous-tailed jacamars and people: There is no known significance between people and rufous-tailed jacamars.